Not just smart houses but the whole cities. Interconnected and using potential of SAVEBOX. The world we live in is getting smaller, and the unachievable is now within arm´s reach. That’s what we are doing with energy storage for you. Not only do we now have ‘smart’ houses, but also interconnected smart houses supported by our Savebox solution; so that now whole ‘smart’ towns have become a reality. That’s our view of the efficient use of electricity throughout the world. The Savebox solution is our most important contribution to the rapidly developing energy storage and saving industry. 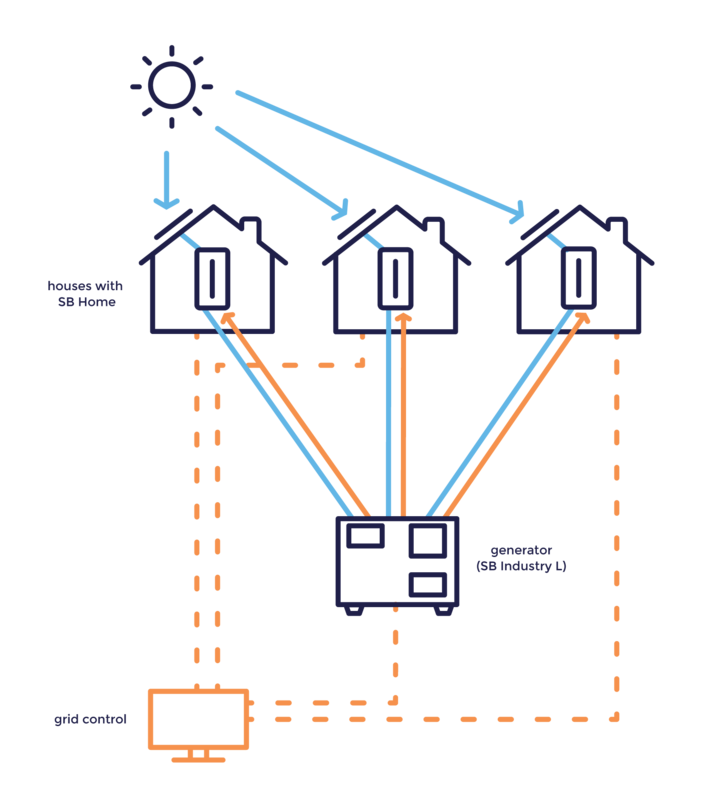 Smart homes are designed to provide users with the most convenient and sustainable means of energy consumption. Technical solutions in this respect are effectively controlling electrical appliances not only remotely and according to time of heating or cooling, but through the optimal run time; e.g. vacuum cleaning or ventilation as well. All this saves energy and the life of the appliances, because the whole house operates under precise electronic control. Our Vision is to go even further. Our goal isn’t just some energy independent house. 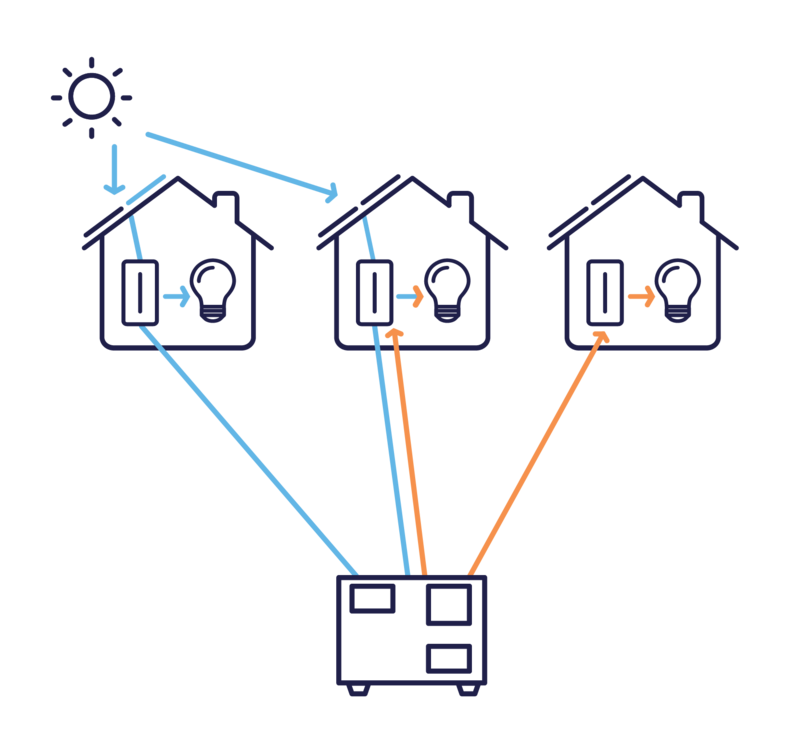 Fitcraft Energy are aware of the fact that the key to the future doesn’t lie with individual people and their houses, but with mutual interconnected municipalities and town systems. That is the way we are aiming to introduce our SAVEBOX self-sufficiency solution. It is the best solution with a positive global impact on people’s lives and the environment.